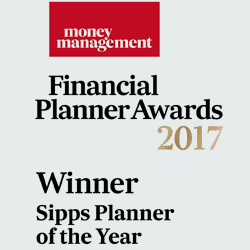 If you have £250,000 or more in your pension or investments, our award winning advisers can show you how to increase your growth or income, and avoid hidden charges. A personalised financial health check and a FREE summary. 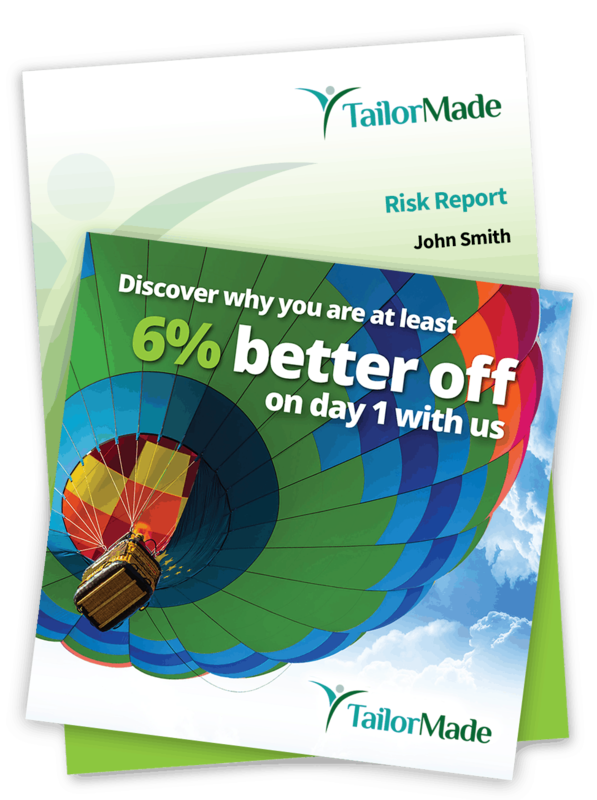 A full risk assessment at your leisure with a FREE report. Regulated tax efficient savings, insurance and pensions. A FREE Forensic Analysis (Qualifying criteria applies). No commission. Our advisers are fee based; they work to benefit you rather than the providers. Income in retirement should be targeted at around 60-80% of pre-retirement income. Research suggests that the actual average rates are 54%, BUT those who take regular financial advice achieve better outcomes, so request your free review today. 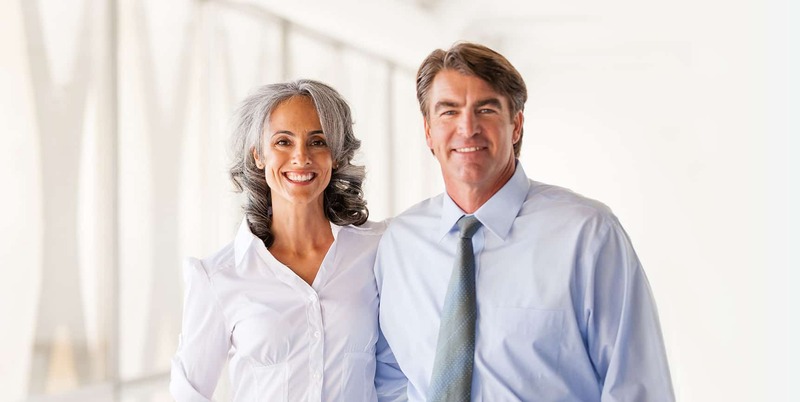 Receive advice on how to improve your retirement income. Avoid high taxes and commission, and boost your income while living abroad in Spain. 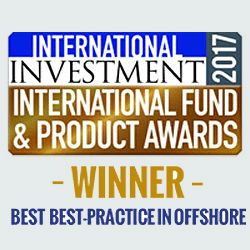 Friendly overseas pensions and investment advice from an award winning group of firms. We all want to maximise the growth for the risk we take. You can do this by minimising charges, avoiding hidden commissions and following a risk-based investment plan. Higher charges and commission mean your investment requires higher growth. Higher required growth means more risk! Lower charges with no commission means less risk for you and more growth! We can show you how to minimise the charges, increase the growth by using regulated firms that offer low charged products, and set in place investment plans. As an expatriate, you may also have the advantage of being able to obtain greater growth on your pensions and investments. In our review, you can learn about compliant and fully accessible savings products specifically designed to leverage your expat status, with zero or minimal taxation, and with immediate penalty free access. 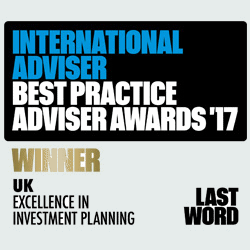 Over 200 independent judges have presented us with 20+ International & UK Awards making us the choice of professionals for pension and investment advice since 2009. Please send me my free guide to investing and further information. Please don't send me a free guide to investing or further information.